The last thing anyone wants is a face that shines either due to far too much moisture on the face, an overdose of moisturisers or the dreaded greasy skin - eurgh. It’s not a good look. In a hands up confession I have to say I suffer from none of these things (it’s a blessing and a curse to have this skin) but when the chance comes to give a new product a try I’m not one to say no, so when the chance presented itself to try out Men-ü Matt Skin Refresh Gel on my face, and more pressingly on my crows feet I jumped at the chance. Winding its way through the snail mail a 100ml tube of the gel arrived and was put to one side to give it a good couple of weeks as part of my daily cleansing and moisturising routine. 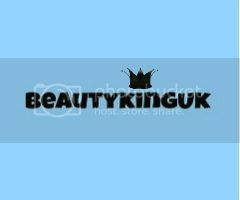 A 100ml tube of the gel will set you back £14.45 (a weird price for anything) from Mankind here. ‘An anti-shine, fragrance free gel with natural salicylic acid & witch hazel that leaves your visual frontline looking better for longer! For normal, combination and oily skin. Removes & controls excess oil that contributes to blocked pores & breakouts. Cleans pores from impurities, toning & tightening the skin. Soothes & calms – great after shaving & helps overcome ingrown hairs. Now I think I have normal skin, well as normal as the skin of a 36 year old smoker can be. Anything that can freshen my face up is welcome and as a long time user, and possibly abuser of the L’Oreal Men Expert range I couldn't wait to see what this could do for me. A quick shake of the tube and I was surprised that the contents sounded like shaking fluid in a flask, if anything I was going to have to be careful, I didn’t want to dispense too much, particularly if it was going to be uber runny. With two pumps of the dispenser I had enough of the gel in my palm to cover my huge face and really work the gel into problem areas (at my hair and jaw lines in addition to around my eyes). Yes, it isn’t strictly a gel, it has a consistency of a watered down hair product and without being careful if is likely to run off your hand. Be careful. In terms of fragrance this screams “I’m a product for blokes” with a very basic, yet masculine fragrance. Thankfully, the fragrance isn’t that synthetic, I like the subtle notes of bark that make this stand out as a little bit rugged, a little bit earthy. Spot on people, spot on. The fragrance aside, after all, if it’s pants the fragrance is irrelevant, it’s the results that matter. 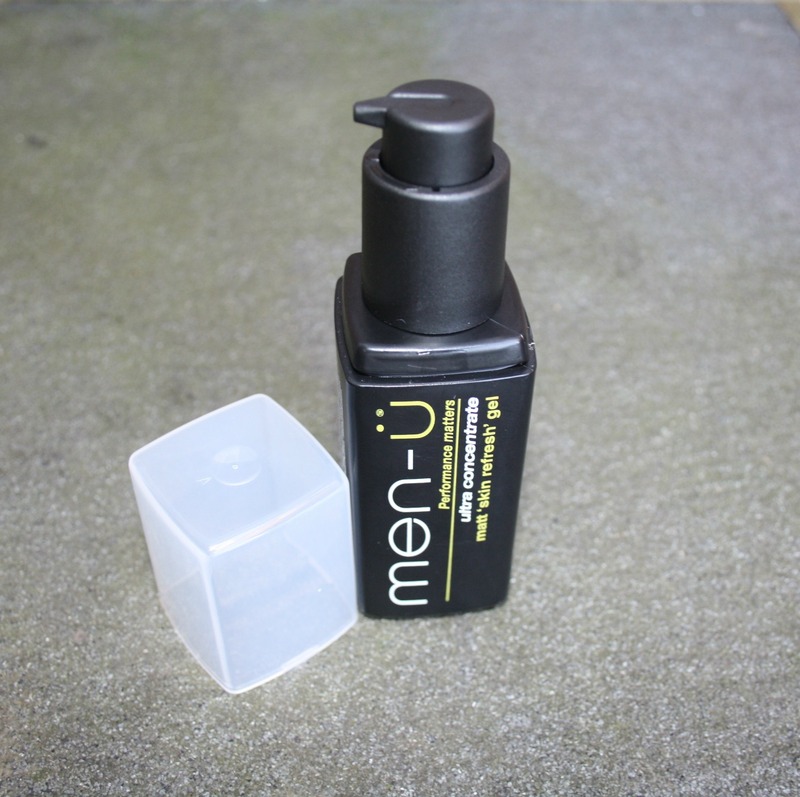 The gel is absorbed really quickly and at the first time of using I actually re-applied and again, that was absorbed really quickly which suggested to me that my skin needed a bit of love. After about a minute on the skin I could feel a change in my face, not numb, but that sensation you get when extreme cold touches your skin and is then immediately removed. Weird, but actually a little bit enjoyable. If anything, it means that something is happening. Once absorbed there is no shine on the skin, and the matt finish gives that natural look. There is no danger of looking like you have just stepped out of a make up artists chair. On day one, I noticed that my skin felt tighter on my face, particularly around my forehead, eyes and cheeks. Nice one. By day three the tingling sensation had stopped and only one application a day was needed first thing in the morning. Each time of using the results were the same, a lovely tightening sensation and visibly clearer skin. When making a comparison on day seven I was astounded by the results. The Gordon Ramsey trenches (also known as the stress lines on my forehead) and crows feet were less pronounced. They weren’t gone, but boy, they definitely were not as deep and noticeable as before and that readers is something on a par with a miracle considering the depth of them before using. I’m really glad I had the chance to try this out and will be looking to add more of their products to my daily cleansing and moisturising routine in the mornings. At the moment I am complementing this with The Bluebeards moisturiser but will be taking up the Men-u recommendation and trying their own matt moisturiser. The tingling, the fragrance and the results are to be blunt bloody brilliant and well worth the initial purchase price. At just shy of £15 for a tube this represents good value for money and will last for ages. After ten days of using I’m delighted with the results and have used around a tenth of the tube. 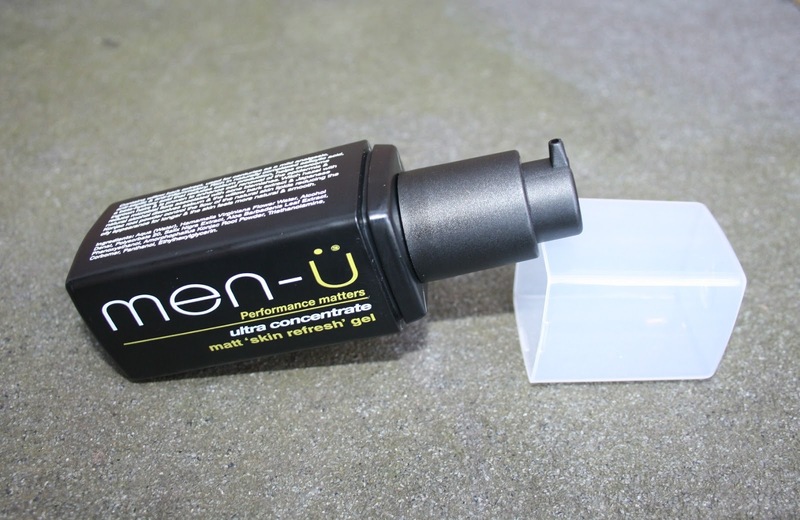 Banish impurities, unblock pores and let your face breath, Men-ü Matt Skin Refresh Gel is for the gent where performance matters. I have greasy skin too this looks like a good buy! My partner works in a foundry and well his skin, especially in the summer can look very shiny, this looks perfect and it is his 30th birthday in april. Thank you for sharing. Might have to look further into this, I always struggle with shiny skin and can never find anything that works. My hubby would live this and they make fab gifts. My hubs loves a skin product, will have to point him in this direction. The OH might need to take a look at this. Thanks for sharing. This sounds great - will point my OH in the direction of this!! Thanks. This sounds good! I also really like the packaging. Sounds like the perfect product. SOunds like a great prodict, My OH could probably do with some! It sounds like a great product. I will have to show it to my OH. Its good to read about these masculine products, I can recommend them to my hubby.